Hey Everyone! This is my brand new Starcraft Resources Page. Created on May 8, 2002! There won't be too much stuff here as you'll find on other sites, but what's here is my own collection of favortie replays of online games over Battle.net and other random things about Starcraft. Click a link below on where you want to go below. Umm, yeah, that's about it for now. May not be much, but those are some damn good replays, and each one only takes under a minute to download on the average 56K modem. 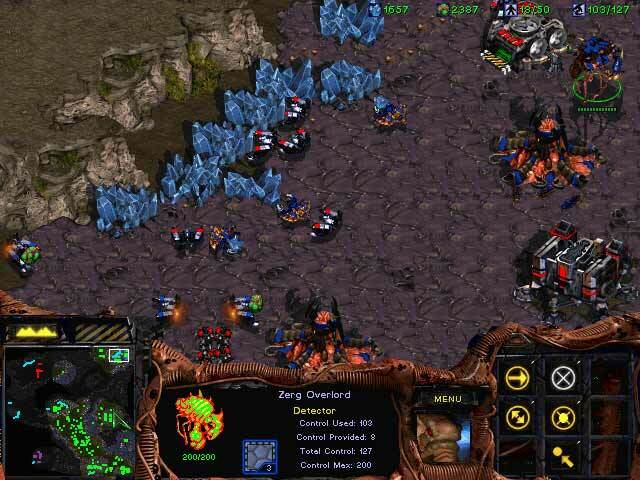 Now if you're a big fan of Starcraft, I recommend you check out one of the great sites below.